Disney tried to add to the diversity of its royal family in 2012, with the introduction of its first Latina princess, Sofia. Immediately, the character drew outcry due to her light skin, light brown hair and blue eyes. According to Latina, Disney execs responded to the concern, explaining: “Princess Sofia is a mixed-heritage princess in a fairy-tale world. said writer Craig Gerber. “Her mother is originally from an enchanted kingdom inspired by Spain (Galdiz) and her birth father hailed from an enchanted kingdom inspired by Scandinavia. Sofia was born and raised in Enchancia, which is a make-believe ‘melting pot’ kingdom patterned on the British Isles.” Hmm. Sofia wasn’t the first princess to raise questions about her heritage. Even Belle from Beauty and the Beast has a complexion that hints at alterations made for more commercial reasons. Although not commonly remembered, the character is from the South of France, an area where residents generally have olive complexions, according to International Business Times. Belle, on the other hand, has a much lighter skin tone. The 1993 film, Aladdin, had its fair share of controversies—a character possibly whispering that “all good teenagers take off their clothes” and a “barbaric” stereotype, to name a couple—and the character of Princess Jasmine did not escape unscathed. 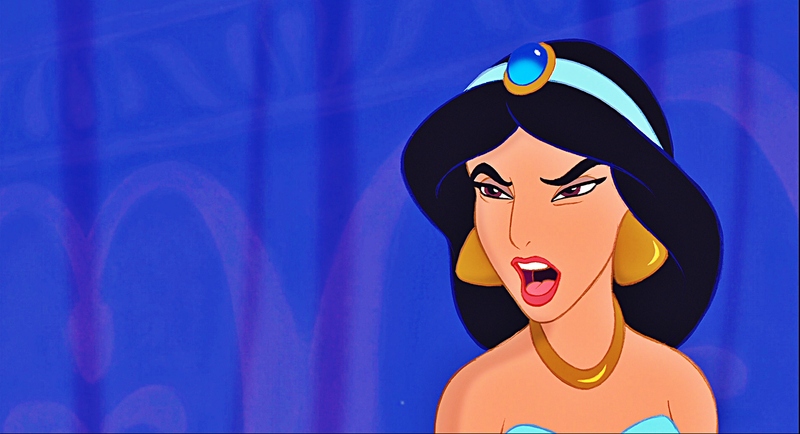 Although Jasmine is supposedly of Arab descent, critics complained her facial features and light skin did not reflect her background, according to International Business Times. Snow White the character has had an image makeover in recent years, with somewhat stronger portrayals by the likes of Ginnifer Goodwin in Once Upon a Time and Kristen Stewart in Snow White and the Huntsman. However, feminists have long criticized Disney’s take on the character. 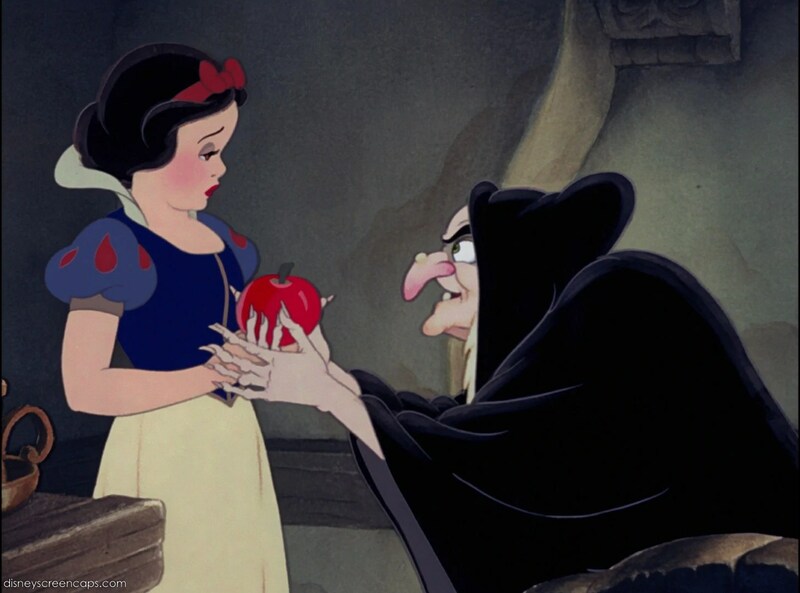 In the 1987 New York Times re-review of the film, author Janet Maslin calls Snow White a drip, and a victim with “no distinct personality.” She goes on: “If some of this film’s lessons trouble the mind, they go straight to the heart for each new audience, and they always will. Snow White will always make scrubbing and scouring seem the pleasantest of chores. She will always make marriage seem a girl’s only option.” Ouch. A Venezuelan plastic surgery ad, using The Little Mermaid’s Ariel as a model, drew criticism last year by sexualizing the character first intended for little girls. The company insinuated that it “make[s] fairy tales come true,” so apparently Ariel’s fairy tale involved bigger breasts, more curves and skinny legs stuffed into high heels, according to Christian Science Monitor. After Princess Jasmine in 1993, Disney continued with its second non-white protagonist, Pocahontas, in 1995. In terms of controversy, this heroine did not fare much better than her predecessor. According to Time, Native American groups claimed the studio diverged from Pocahontas’s real history far too much. She never had romantic interest in John Smith, and there was no lovely, cinematic goodbye with the man she viewed as a “father figure.” Pocahontas was actually kidnapped by colonists in 1613, married to tobacco man John Rolfe and baptized a Christian, changing her name to Rebecca—none of which makes the cut in the Disney version. March 23, 2018 | Categories: Disney | Comments Off on Did Jasmine Have an Authority Complex? Do ends justify the means? I think in most scenarios we verbally disagree but when the outcome is favorable, we tend to overlook what it took to get us there. I think this is the case in Cinderella. 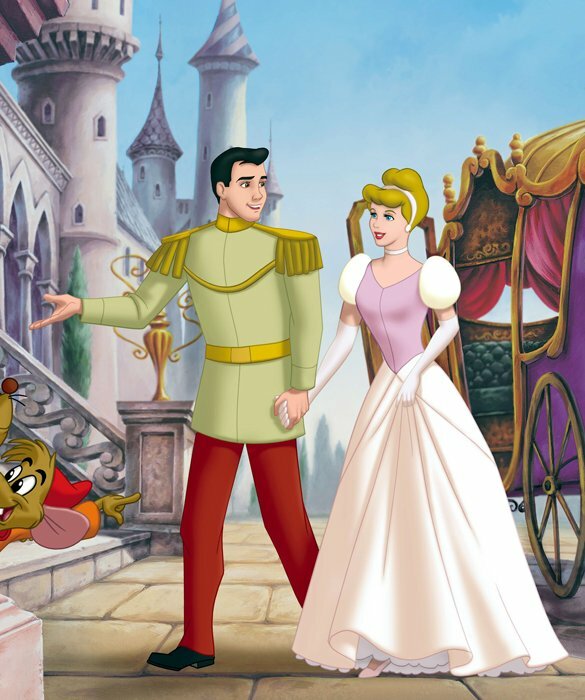 We see Cinderella and the Prince living happily ever after and feel pretty darn good about it all. And I am sure that the Fairy Godmother would point to that fact and say that she had done her job properly. But did she? Did she really? Cinderella’s life up to the point she encountered the lady in question had been anything but a fairy tale. She was already being raised by a single father when she is thrust into a less than happy mixed family. Shortly after she loses her father and becomes for all intents and purposes a slave to a tyrannical step-mother and step-sisters. While we don’t know how long this went on, it appears that this occurred for quite some time. I’ll hazard a guess and say around 10 years. And all this time Cinderella takes it in stride. It’s not like there is someone out there that could come in and take her out of this horrible situation. No one with magical powers that could magically free her from her captors or at least change some random objects into a means of escape. 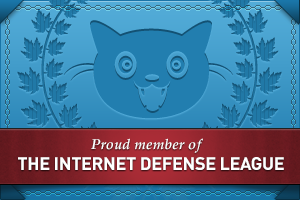 Oh, wait….there is! Enter the Fairy Godmother. I bet she will have a plan to save her charge. I mean, that’s what she is there for right? So, what’s the plan FG? What? Ok, let me get this straight. Your plan is to make her a pretty dress, horribly uncomfortable shoes and call her an Uber so she can get to a party? And then what? That’s it? That’s your contribution? And when a persistent prince and industrious mice save the day, you can smile and think ‘job well done?’ Unfortunately it doesn’t work that way for me. If I had my druthers, I would get her bibbity bobbity booted out of the Fairy Godmother Academy. 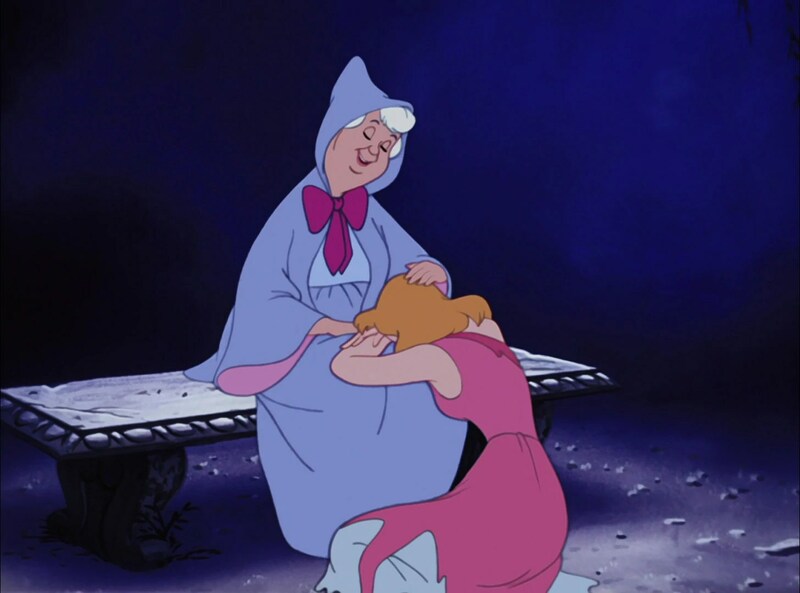 March 16, 2018 | Categories: Disney | Comments Off on Why Wasn’t Fairy Godmother There for Cinderella? In the past I have given King Stefan some harsh criticism about his decisions regarding his daughter. And while I still believe he made some less than desirable choices, there is another person who seems to get off scot-free when it comes to accountability for their actions: Merryweather the Blue Fairy. I think we can all agree that Merryweather is probably the most cantankerous of the three fairies. She is abrasive and is often given to fits of complaining. When Flora first has the idea for them to sacrifice their powers in order to protect the princess, MW does everything in her power to not be a part of it. I don’t blame her though. With a personality like that, magic was probably the only thing that would make people want to be around her. But I digress. Anyway, when they fail, while not overly excited about it, they all decide it will be ok…everyone except Merryweather. She cajoles the two other fairies to break out their wands to make everything better. This is bad enough, but she then proceeds to get into a magic battle because she wants the dress to be blue. Really? Is it that big a deal? Is it worth it after sacrificing for so long? This selfishness is what leads to the crow finding their location and everything going south. Now, should we let her off the hook because she helps solve the problem that she created by helping Prince Phillip save the day? I don’t think so. At minimum she should have her wand impounded and have a few years of community service…well, maybe just probation then with the 16 years of being an ordinary human being considered time served. March 9, 2018 | Categories: Disney | Comments Off on Fair Weather for Merryweather? March 2, 2018 | Categories: Disney | Comments Off on Mirror, Mirror, On The Wall, Who is The Brightest of Them All?